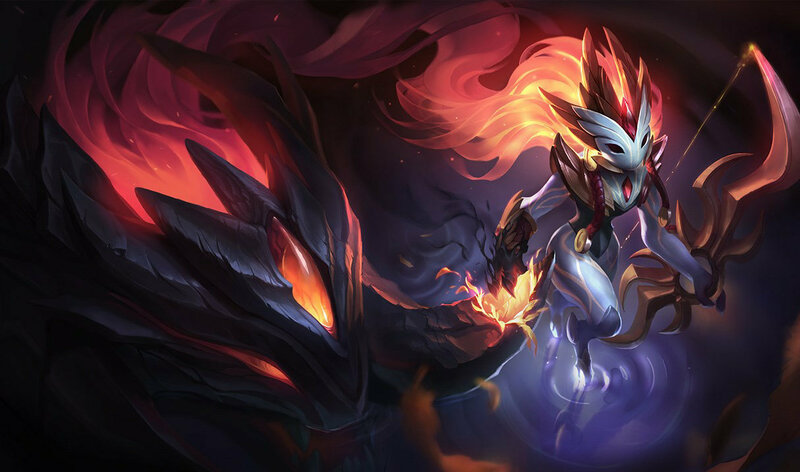 Ok Shyvana and Fizz but why Kindred? 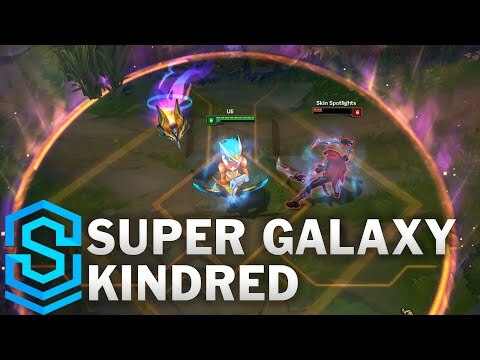 I want star guardian kindred...if not academy kindred..
all we need is a Galaxy Support! 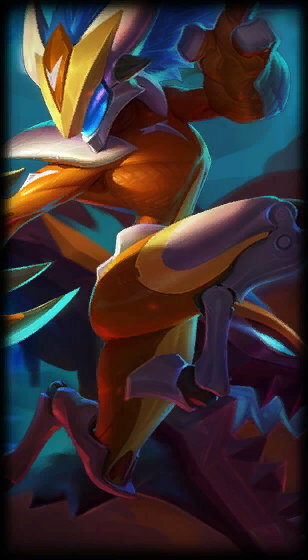 think about it, Galaxy Nami, or Galaxy Thresh! "It's heart beats fast now.."